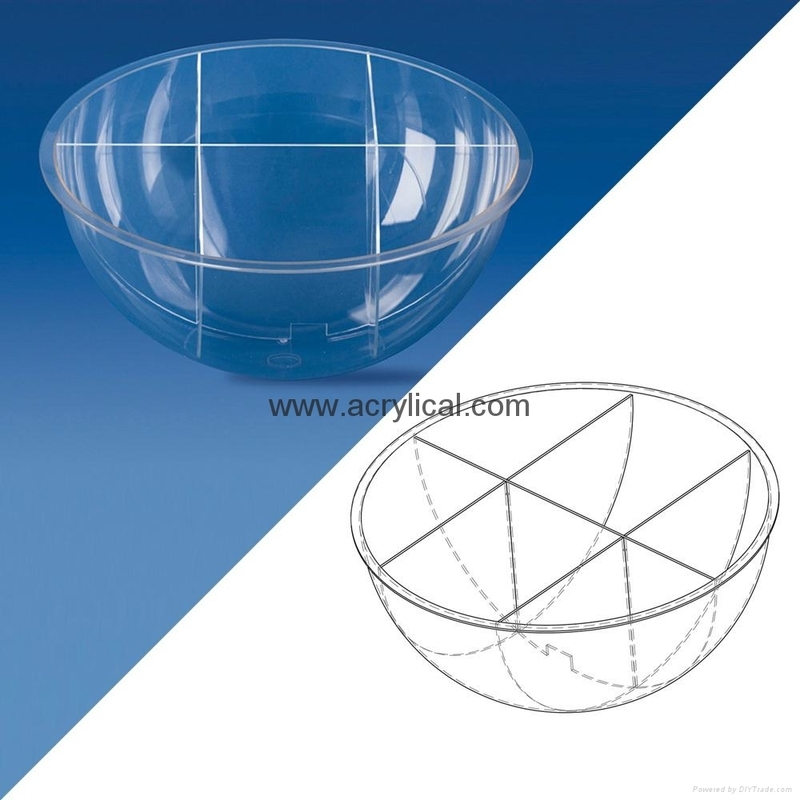 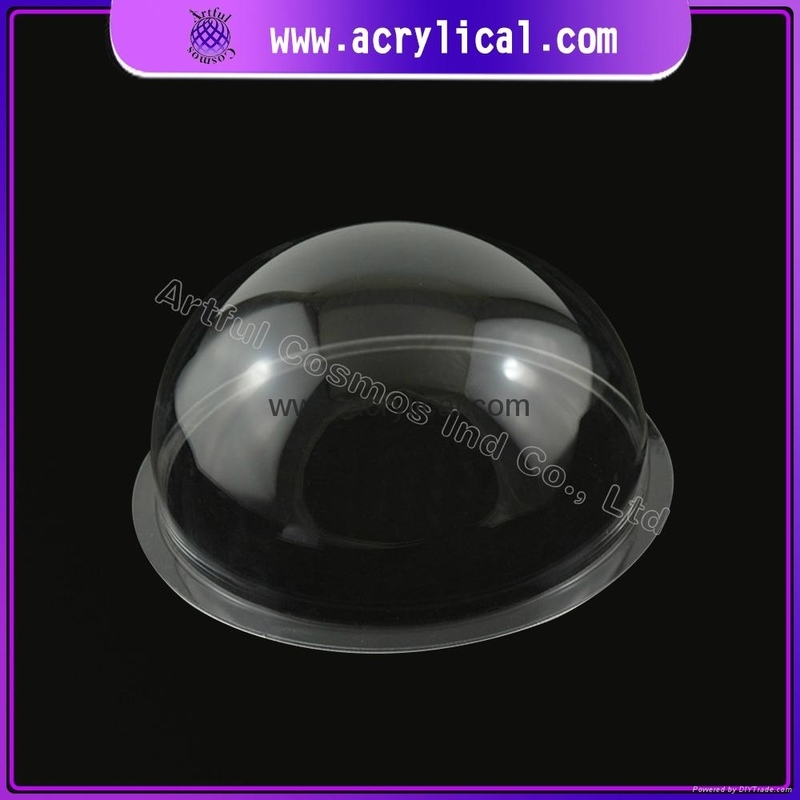 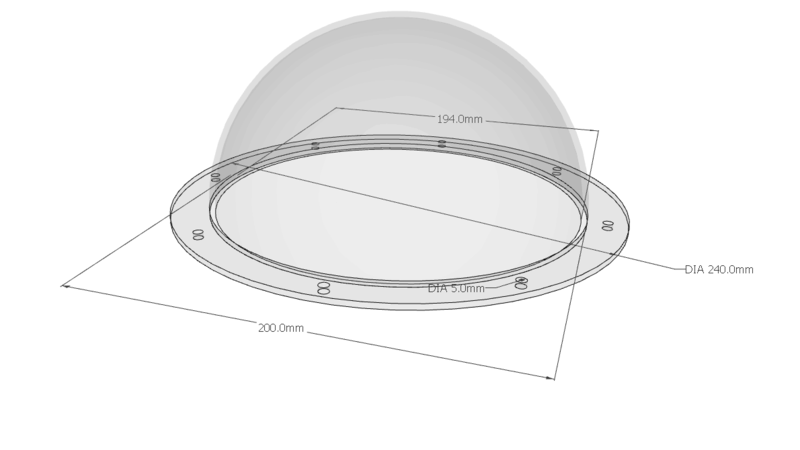 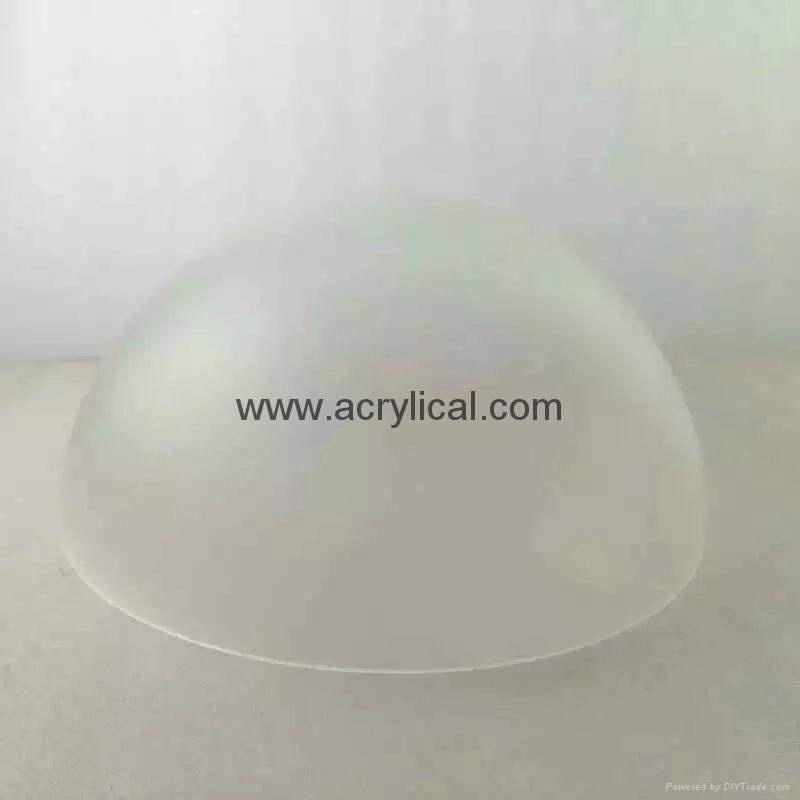 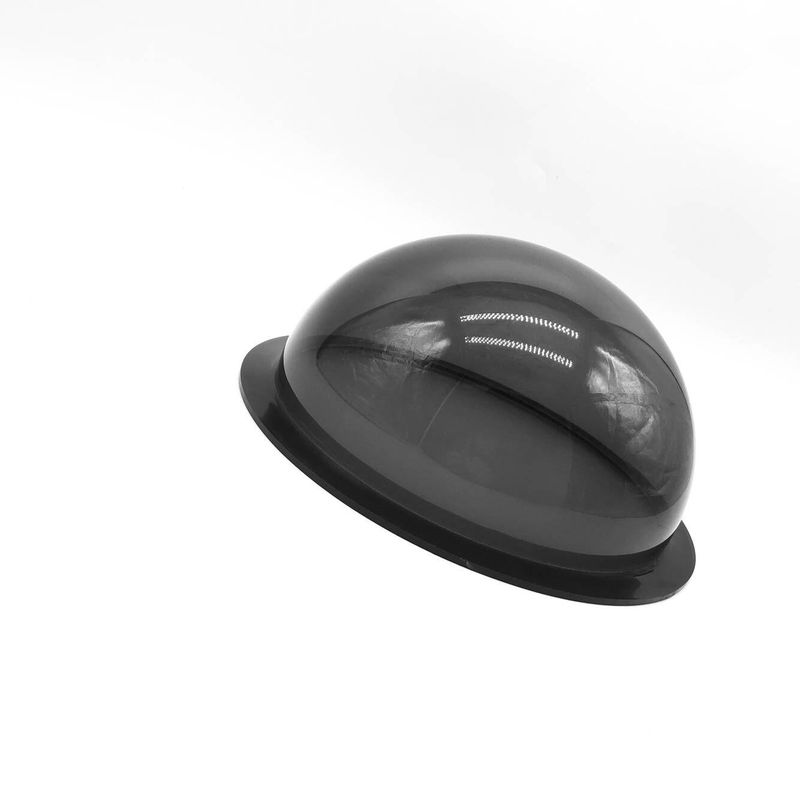 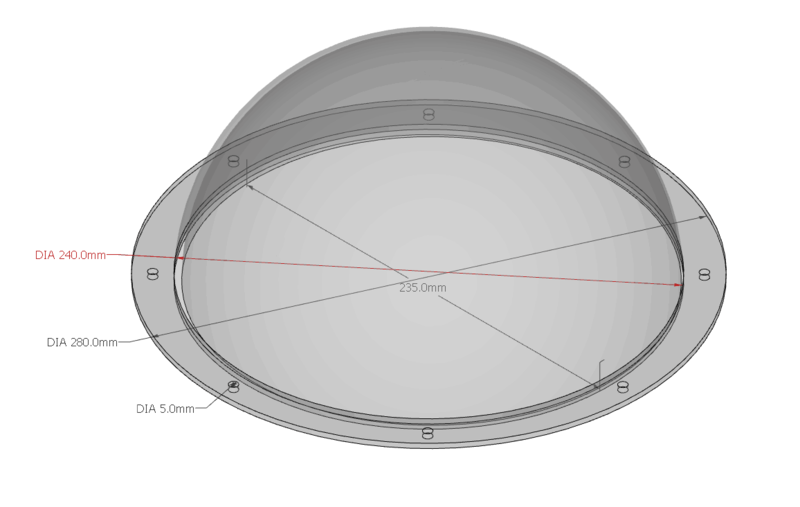 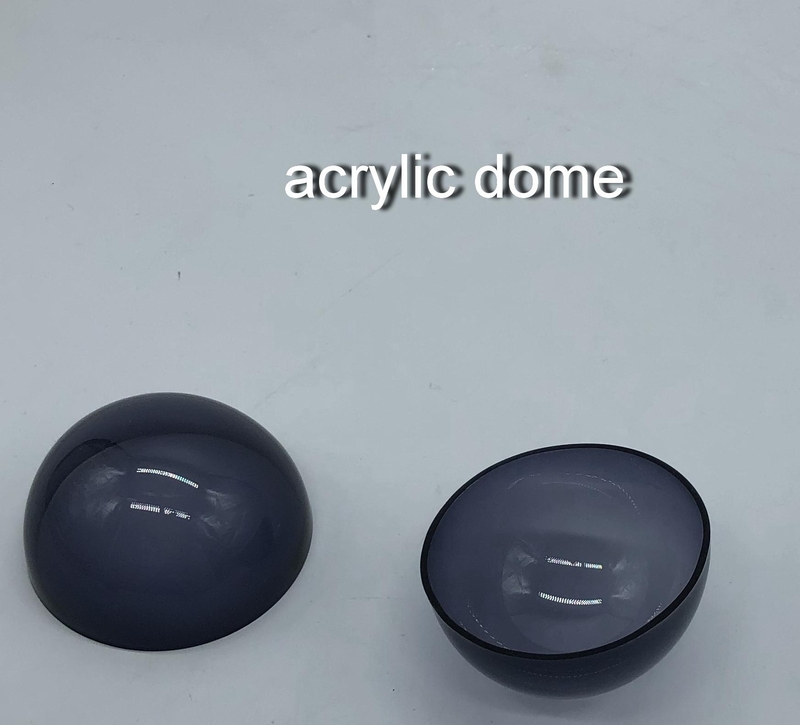 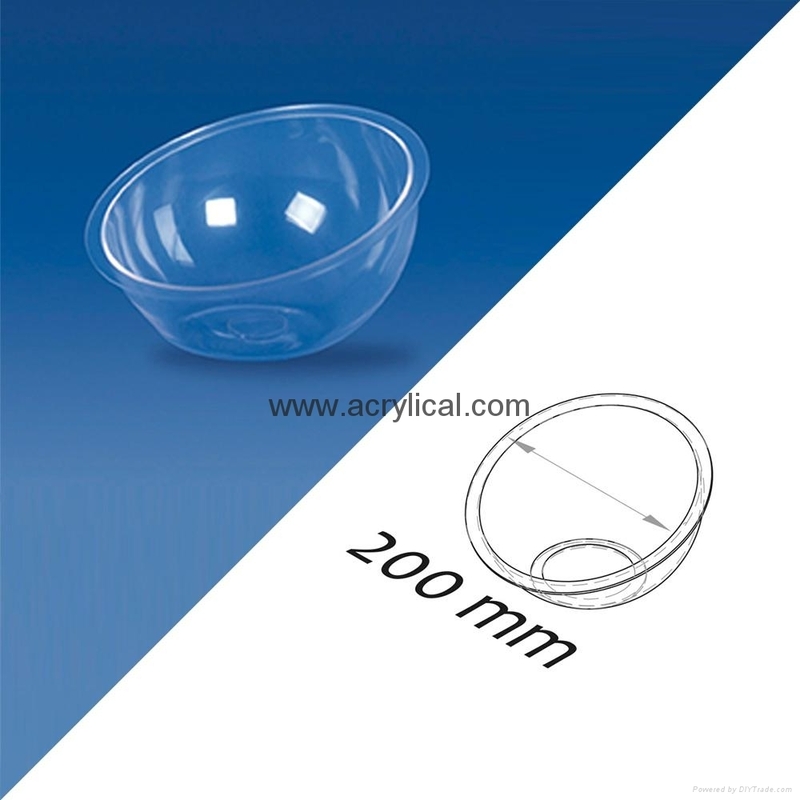 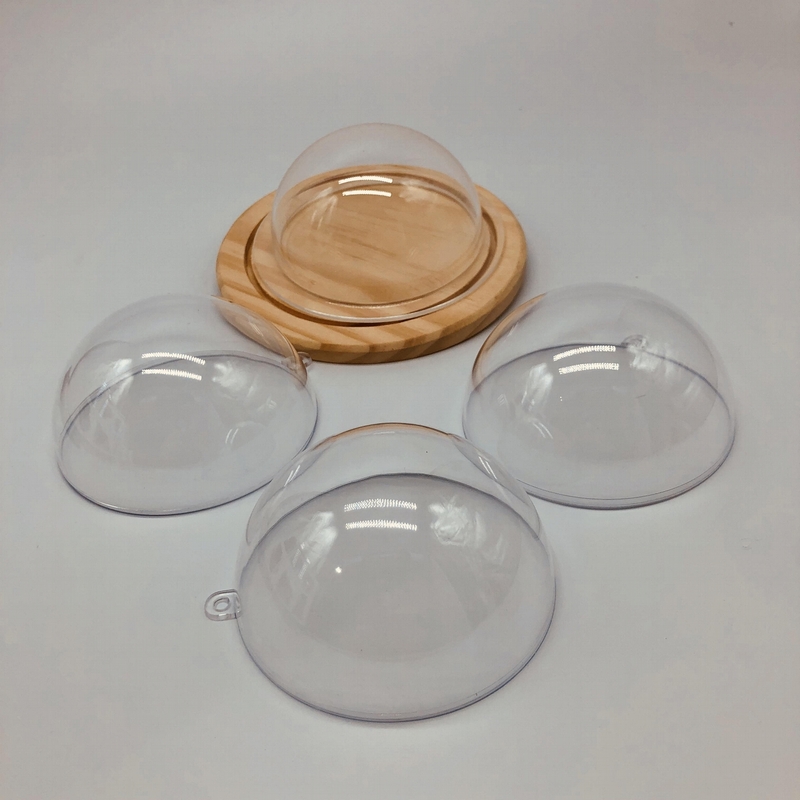 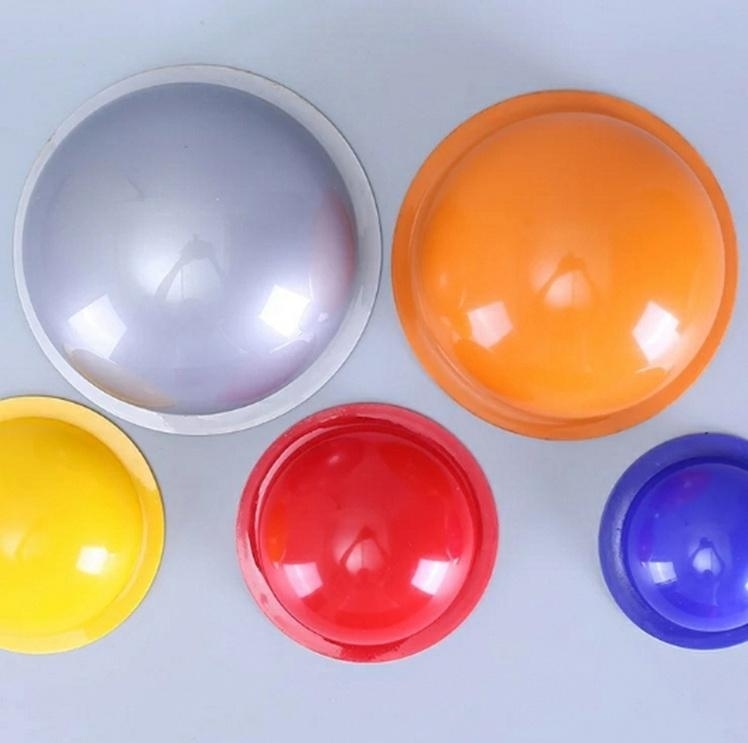 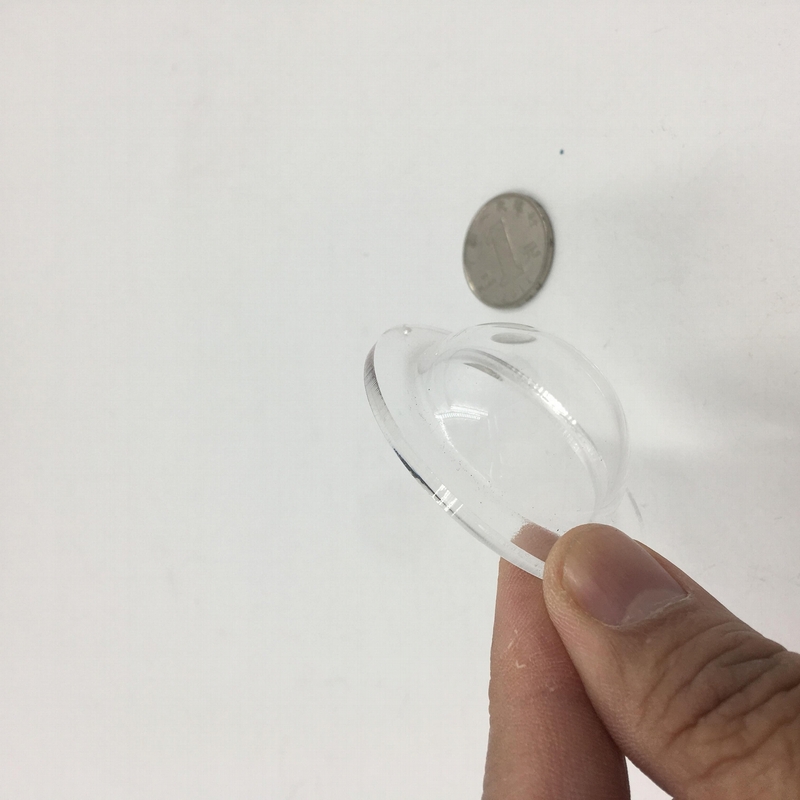 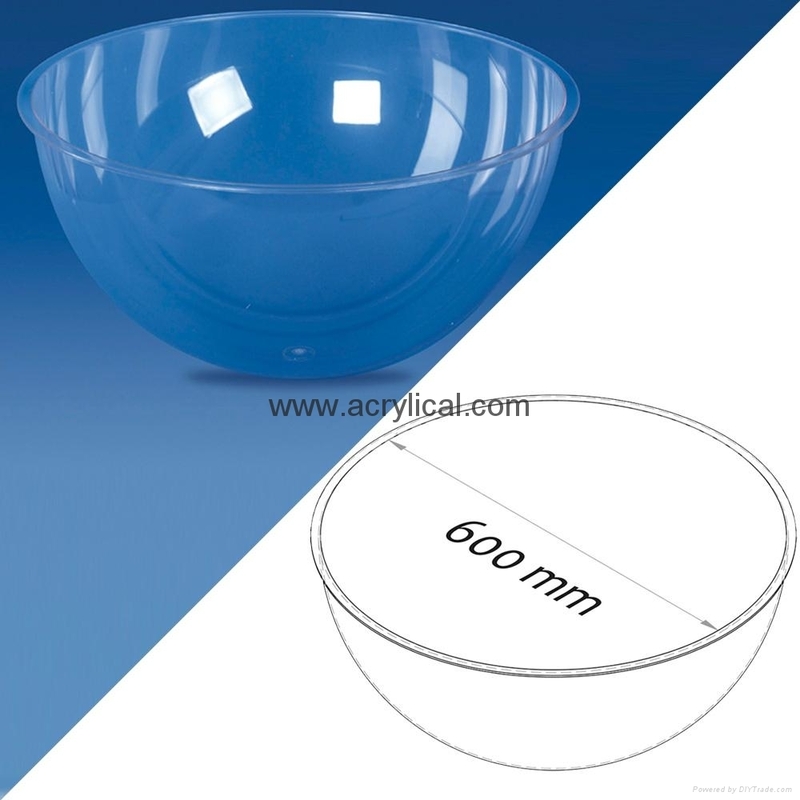 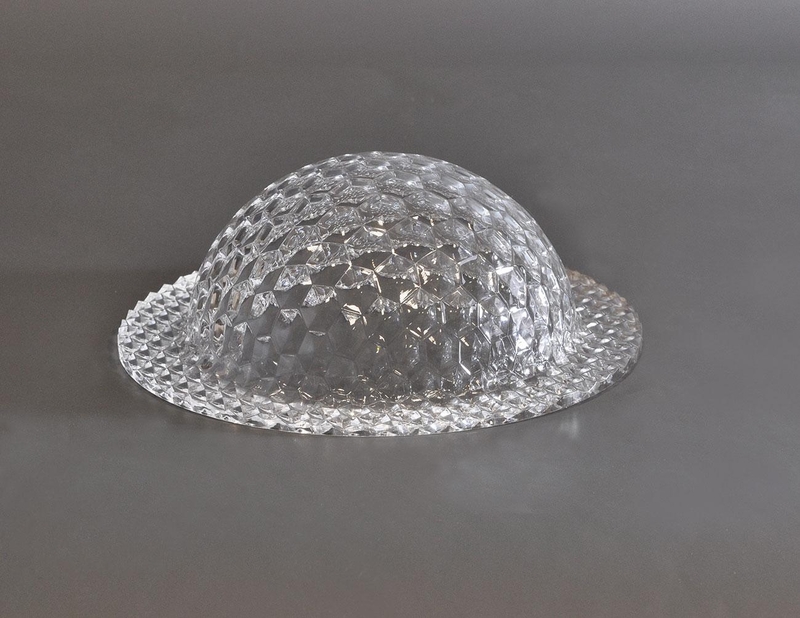 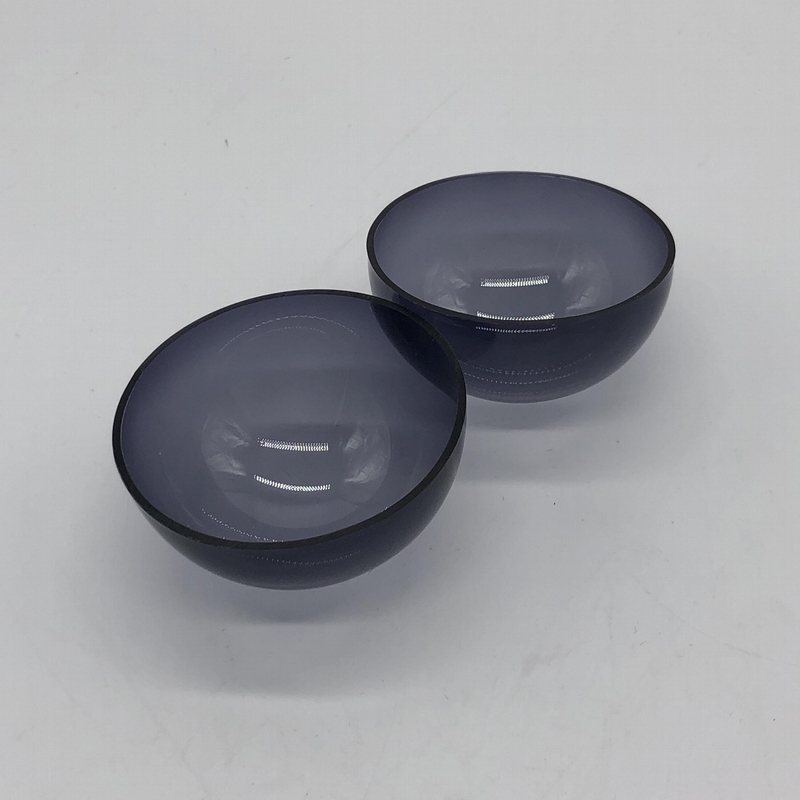 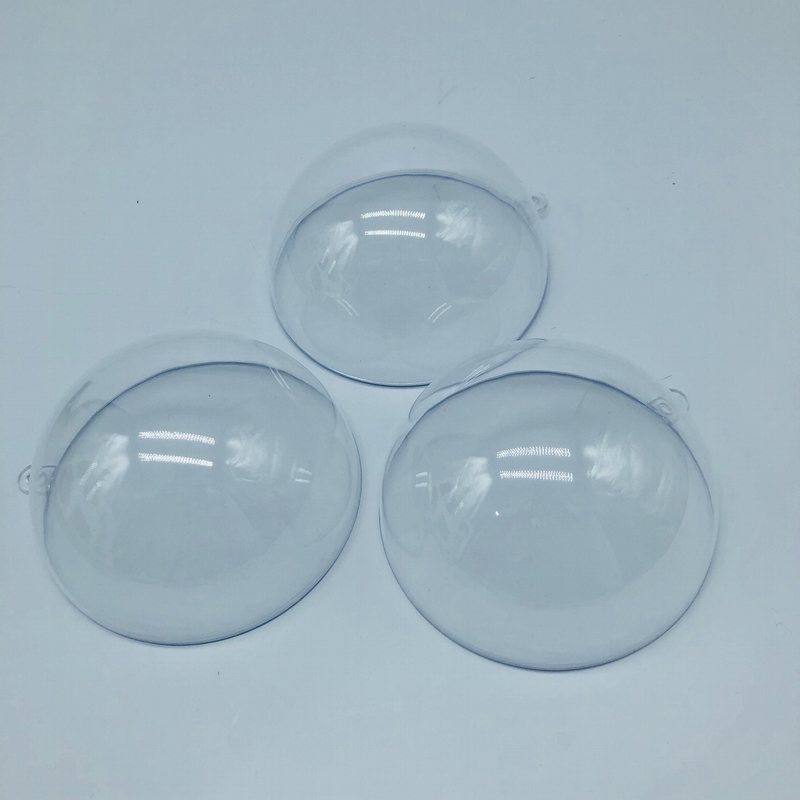 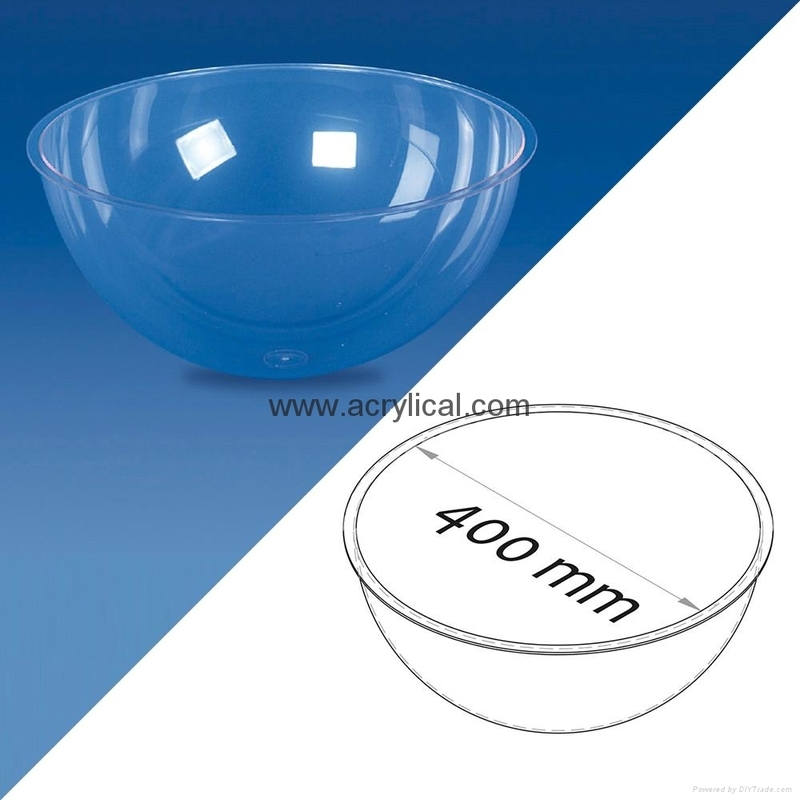 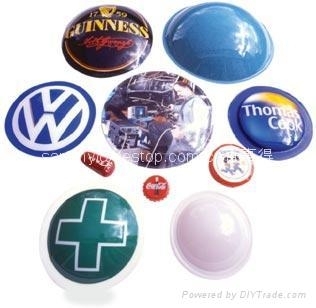 We are specialist for the acrylic dome,PC dome,PVC dome, CCTV cover,PS dome & PETG dome. 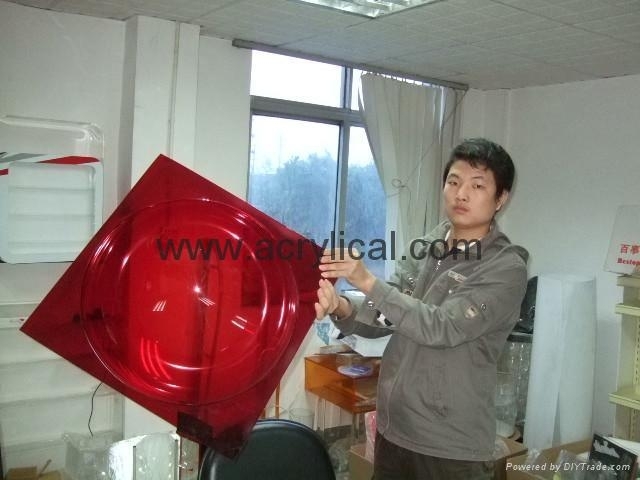 Our max size is Diameter 1000mm. 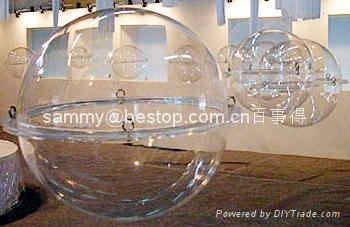 Pls sent your drawing and design for us.